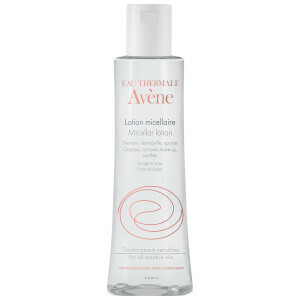 Eliminate all traces of eye makeup with the Gentle Eye Make-Up Remover from Avène, specialists in gentle and sensitive skincare. The fluid-gel formula is made up of extra-gentle cleansing agents which work to remove all eye makeup including waterproof mascara. 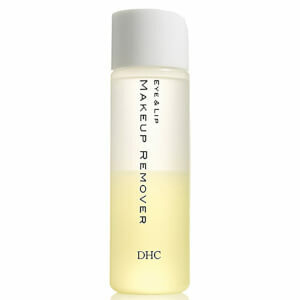 Clear and non-sticky, the eye makeup remover will not dry out your eye area, instead it leaves it feeling revitalised and refreshed. 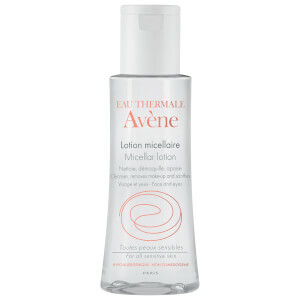 With a neutral pH level similar to your tears, the Avène Gentle Eye Make-Up Remover will not sting or cause irritation to your eyes. Apply the eye makeup remover to a cotton pad and wipe away all traces of makeup, start with your eyelids and then move onto your eyelashes.